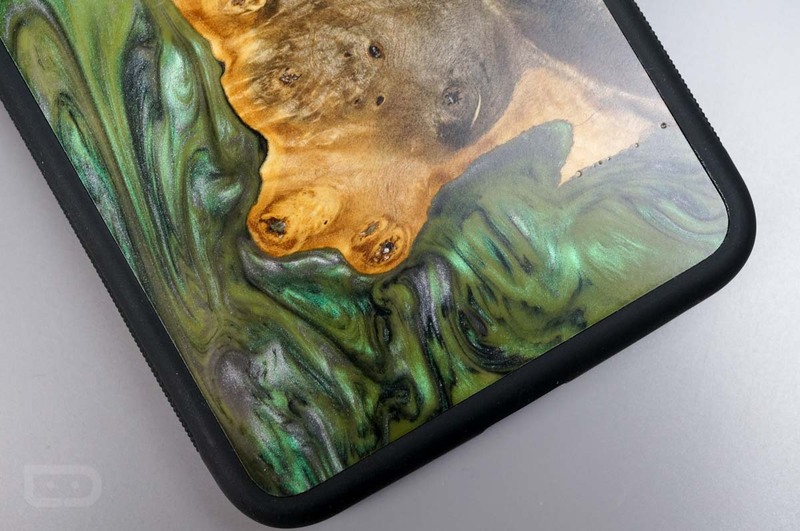 Carved, a company out of Indiana, is creating cases for smartphones, but these are not your average plastic covers or skins. 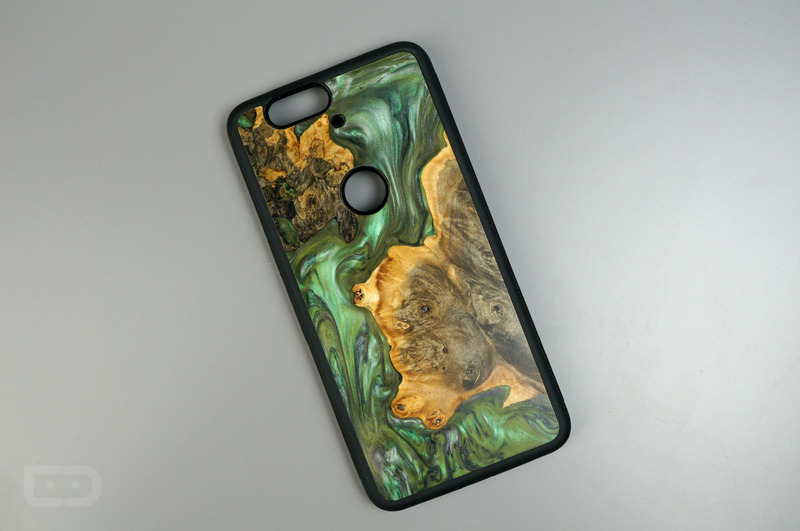 Using real wood and a mixture of colored resin swirls, Carved is able to produce true pieces of art that not only protect your phone, but look fantastic while doing it. The Satellite Series (pictured above and below), accentuates the knots and burls in the wood, creating a unique look with each case. Since real wood is being used, in addition to the fact that they are all hand made right here in the good ol’ US of A, no two cases are the same. 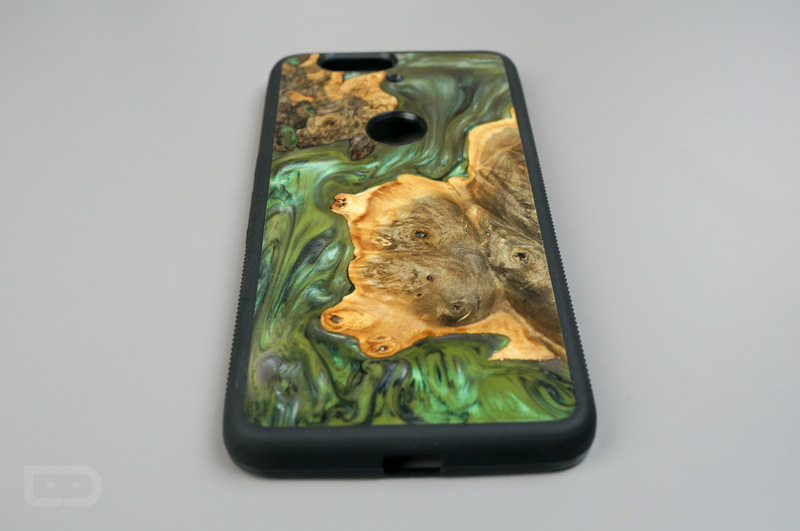 Carved also offers a variety of different wood traveler case options for Android devices, as well as full wood cases and wood skins for iPhone owners. 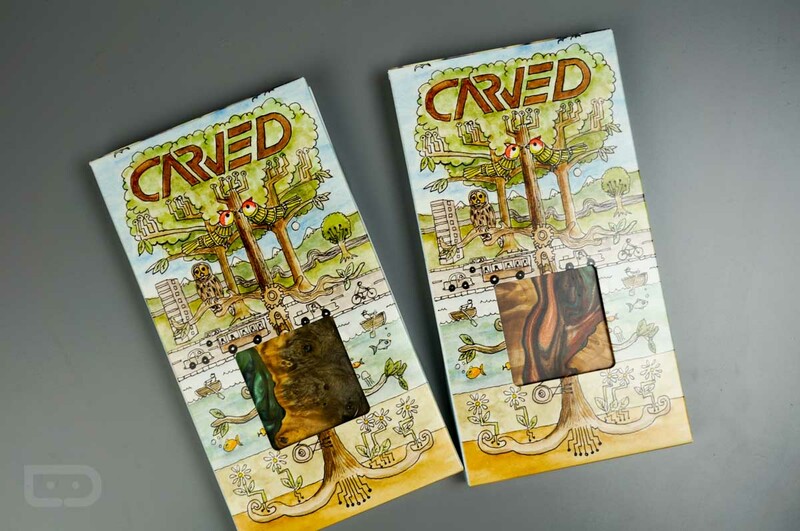 As for the casing itself, besides the beautiful backside, the siding is a hardened gel-type material, complete with textured siding for added grip. Button usage is not hindered at all while the case is on, and thanks to raises on the side, differentiating the buttons for Power and Volume is made easy. The case does add quite a bit of thickness, but for anyone who uses a case daily on their phone, you will be used to that. Taking a look around the phone, no ports, microphones, or buttons are covered up, so the device and its features should all act normally. 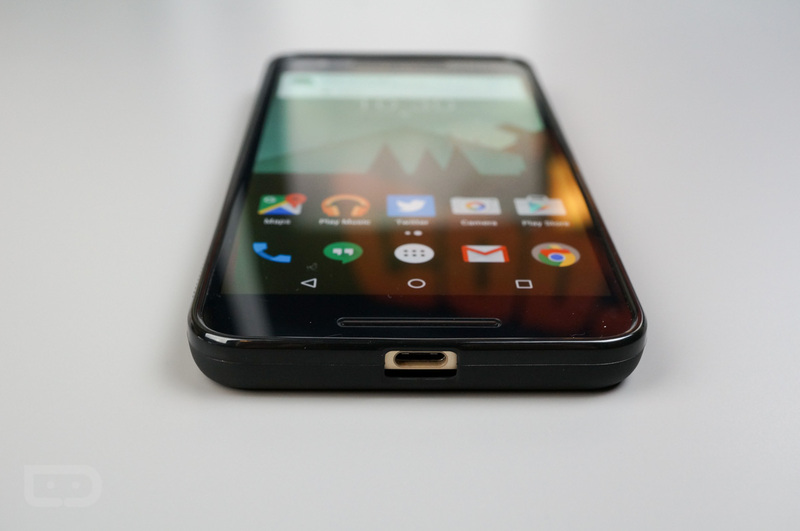 If you have a device with a fingerprint reader, such as the Nexus 6P, a cutout is made for your finger to access it. Right now, Carved’s device selection is somewhat limited, offering cases for a range of Samsung Galaxy devices (Galaxy S6, Galaxy S5, Galaxy S6 Edge, etc. 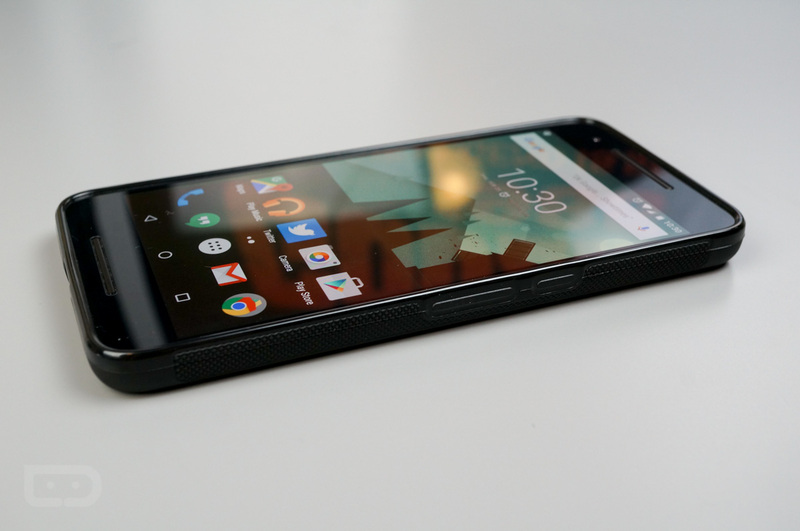 ), plus protection for a gang of Nexus devices. We were sent two cases to share our opinion on, one for the Nexus 6P and one for the Galaxy S6 Edge+. At this time, the Carved website does not showcase these options, but we expect that it will soon. For pricing, this Satellite Series starts at $49 all the way to $54, depending on the style of wood you want. The one I was sent is the Richie style, priced at $49. 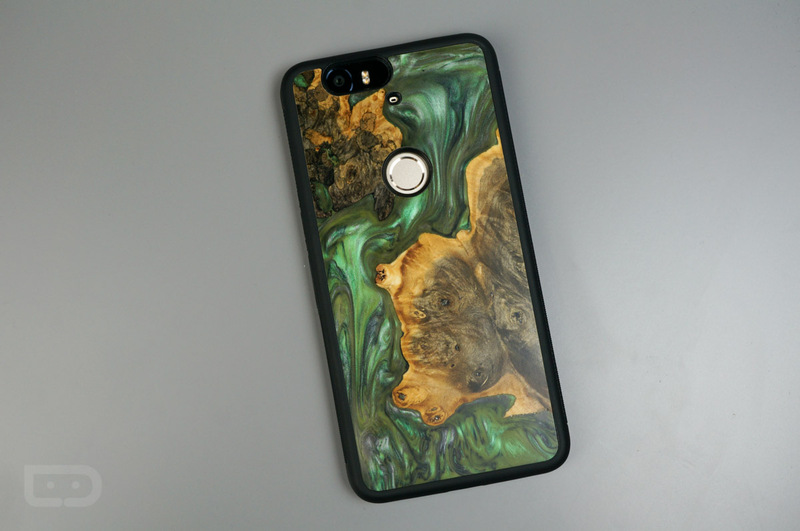 Again, Carved offers a wide variety of options for Android, as well as the ability to send in custom designs for them to create. If you wouldn’t mind getting your hands on one of these cases, particularly the ones I have, be on the lookout for a giveaway shortly. 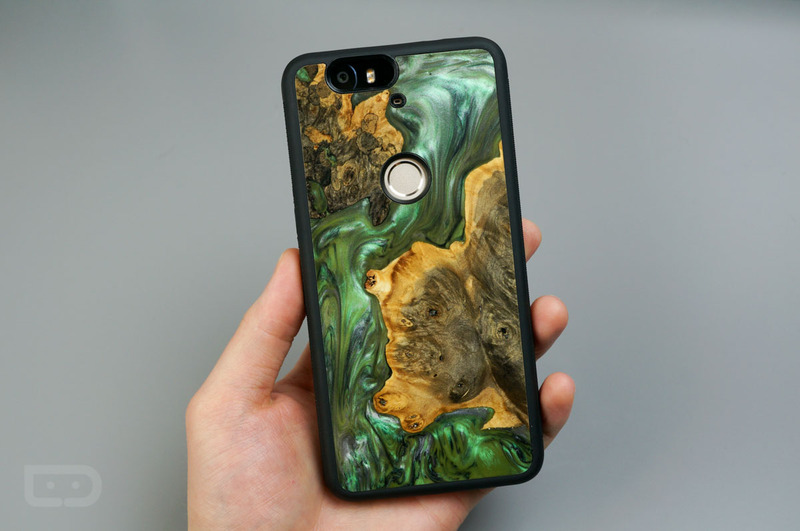 You can check our Carved’s full range of cases and skins on their website.